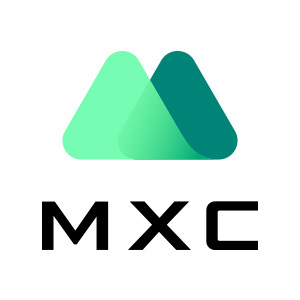 MXC will open trading for BXA/ETH trading pair at 13:30 P.M. (UTC+8) on Jan. 15th, 2019. Deposit will be available at 13:30 P.M. (UTC+8) on Jan. 15th, 2019. Withdraw will be available at 13:30 P.M. (UTC+8) on Jan. 17th, 2019. Investing in digital assets comes with high risks due to huge price fluctuations. Before investing, please have a full understanding of all the risks of investing in digital assets and be prudent of your own investment decisions. MXC will make best efforts to choose high quality coins but will not be responsible for your investment losses. Enjoy your trading on MXC.